Handmade Christmas ornaments? Yes, once again it is “Christmas in July.” It’s me, Ralphie the Bunny, to share with you the Christmas ornaments that Christine recently created. 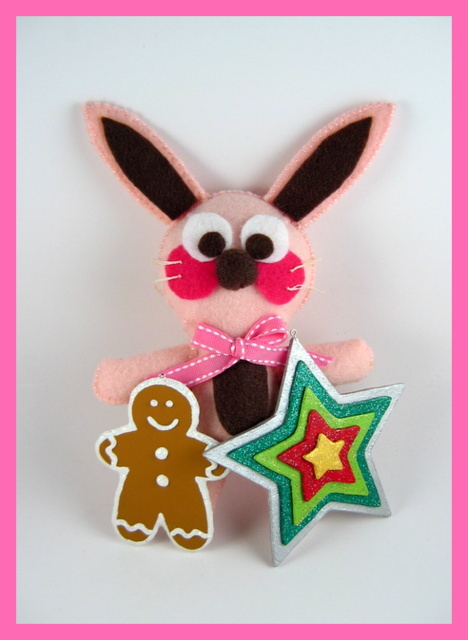 Go figure that a pink bunny would be talking about Christmas items! 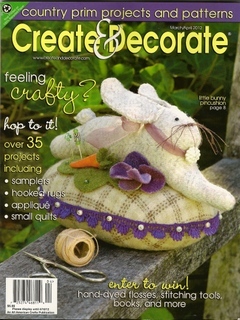 To create her pieces, Christine used a variety of items made by the DecoArt company. 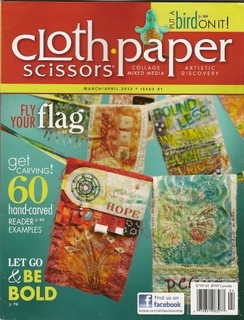 You can see the craft supplies shown below. She used the items: Glistening Snow Writer, Paper Effects (pearl color), Snow Writer and Craft Twinkles Seasonal Sparkle (6-pot paint pot set). 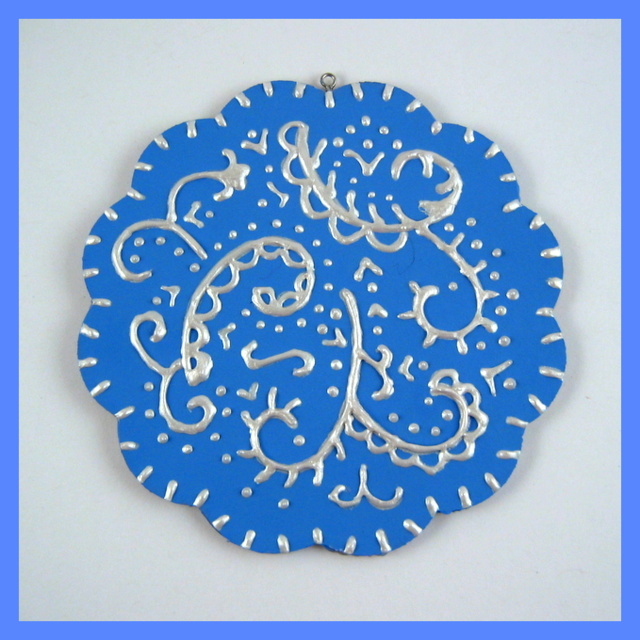 With the Paper Effects (white pearl color), she created this pretty design on a flower shaped ornament. First she hand-painted a design on the flower and then she added the pearl colored Paper Effects over her hand-painted design. 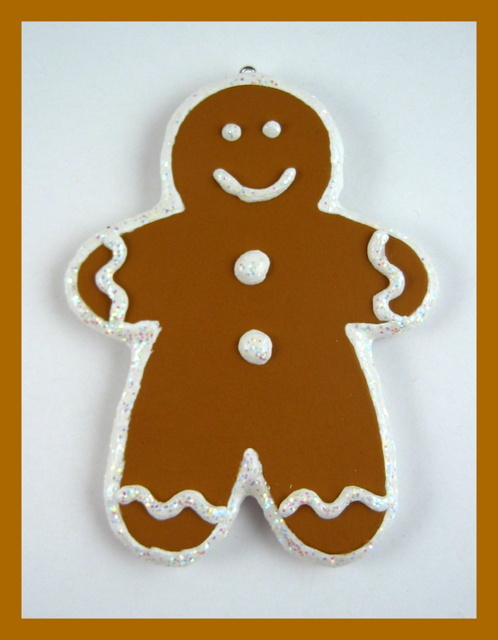 Another handmade Christmas ornament that Christine created was this gingerbread boy. She used the Snow Writer to make all of the white details on the piece. 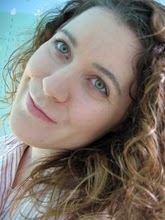 It creates a slightly textured and raised surface to resemble snow. After using the Snow Writer, she used the Glistening Snow Writer over the surface to make it look glittery. 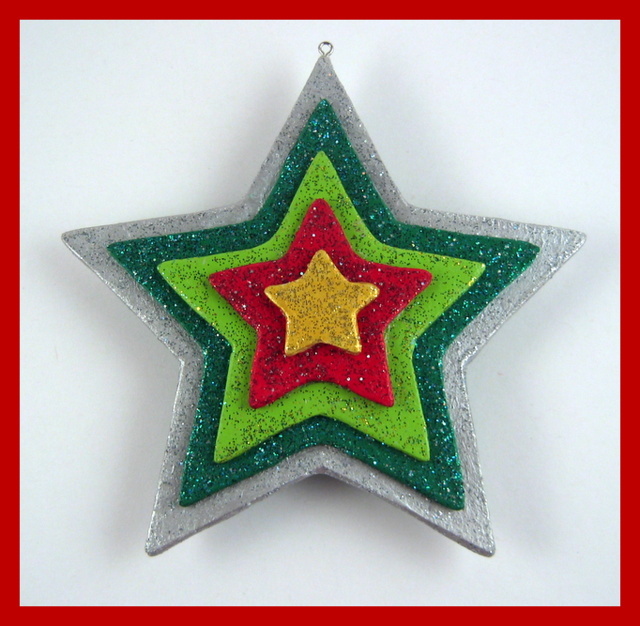 Christine also made a sparkly star handmade Christmas ornament. For this piece she first painted each layer on the star with acrylic paint. 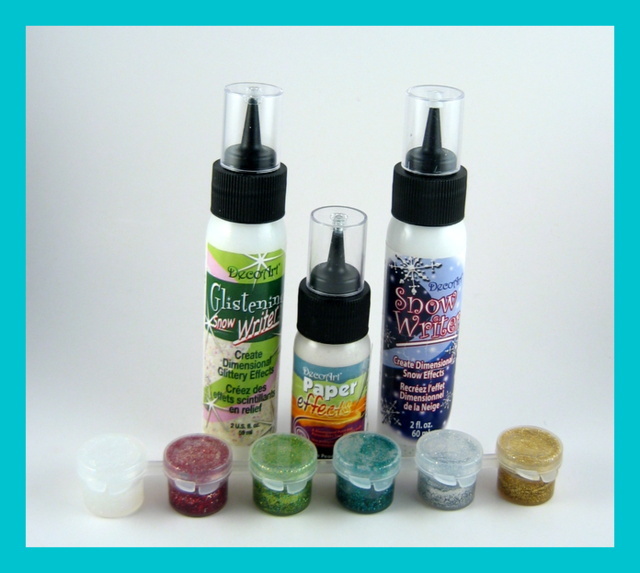 Then she used corresponding glitter colors from the Craft Twinkles Seasonal Sparkle paint pot set. 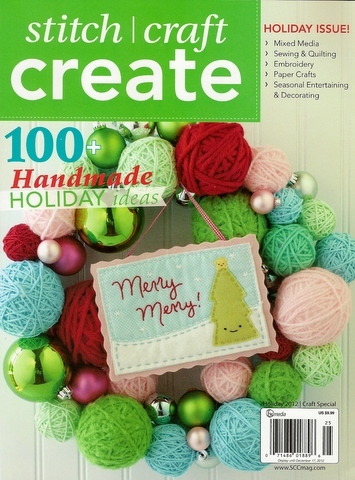 Adding a coat of the Craft Twinkles added a touch of festive sparkle to the hand-painted surface. Christine and I hope you enjoyed a little bit of Christmas during July by looking at the festive handmade ornaments that she made. Have a sparkly and Christmas-y July! 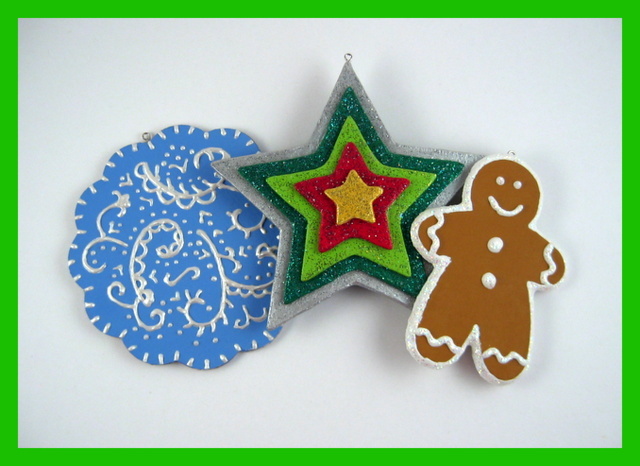 This entry was posted in Christmas, Lilly Bug Studio and tagged blue pearl flower ornament, christine lehto, craft project, craft supplies, DecoArt, gingerbread boy ornament, glitter paint, hand-crafted, handmade Christmas ornaments, sparkle star ornament. Bookmark the permalink.